A bright start before clouding over, with a gentle southerly breeze, turning more westerly and moderate late morning, temperatures around 14 degrees. 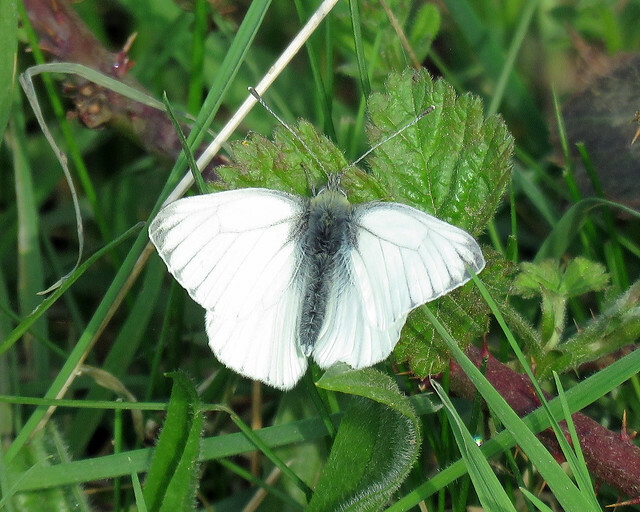 A few more butterflies now on the scene with first appearances of Comma Polygonia c-album, Green-veined White Pieris napi, Orange-tip Anthocharis cardamines and Speckled Wood Pararge aegeria all noted. 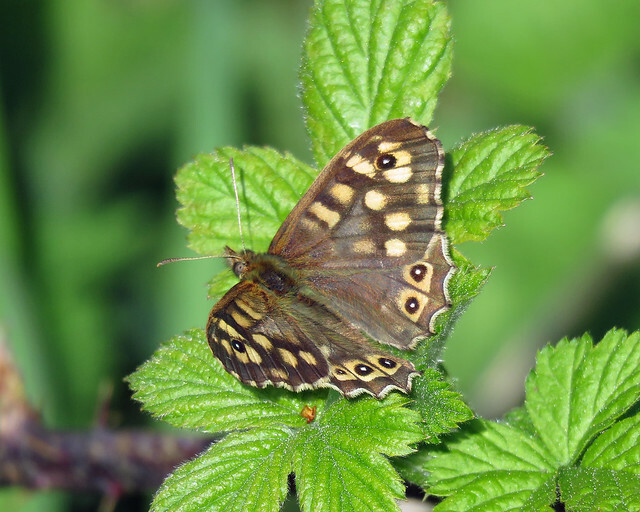 A few Peacock Aglais io completing todays list. 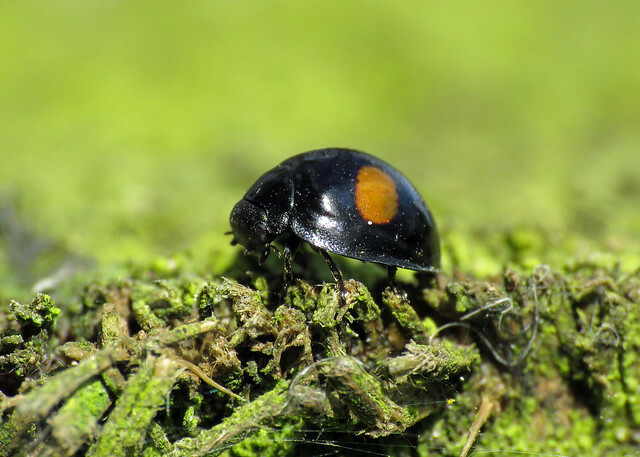 Beetle-wise a new Ladybird site tick was a nice find, though long overdue, with Kidney-spot Ladybird Chilocorus renipustulatus found on a fence post along the western path. Buff-tailed Bumblebee Bombus terrestris, Common Carder Bee Bombus pascuorum and Large Red-tailed Bumblebee Bombus lapidarius all recorded today. 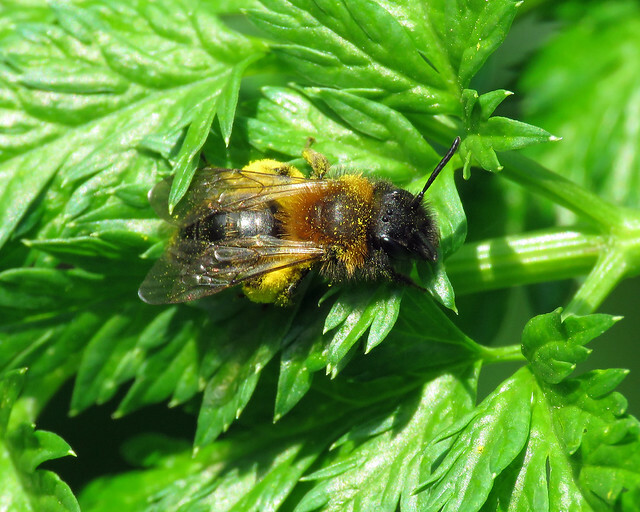 Gwynne’s Mining Bee Andrena bicolor was new for the year along the western path. 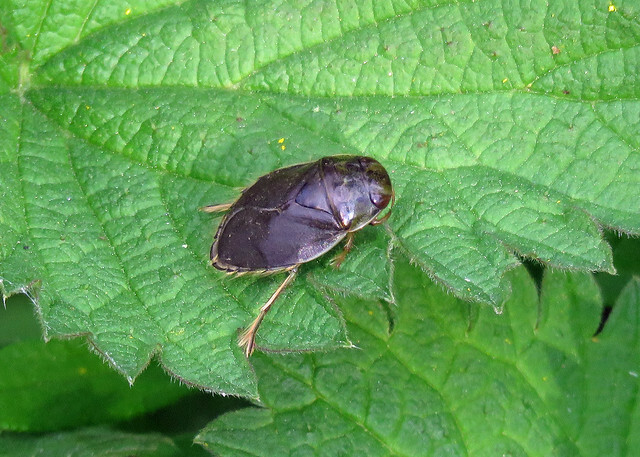 A new Bug species was an interesting find with a Saucer Bug Ilyocoris cimicoides found on nettles in Black Dyke. This is an aquatic species, so a little out of habitat. 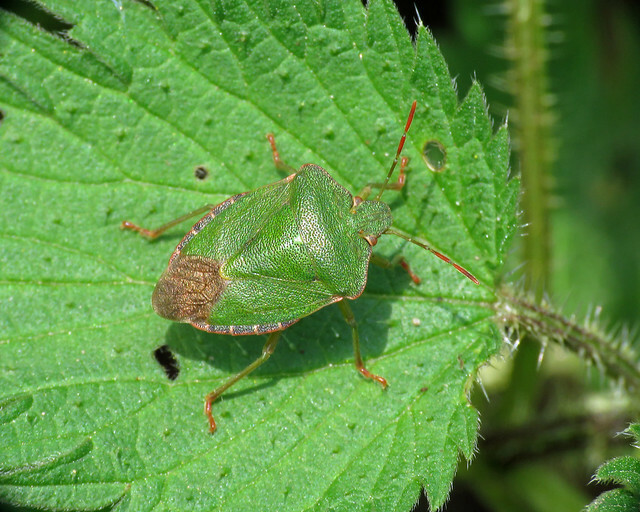 Green Shieldbug Palomena prasina was the only other bug species noted. 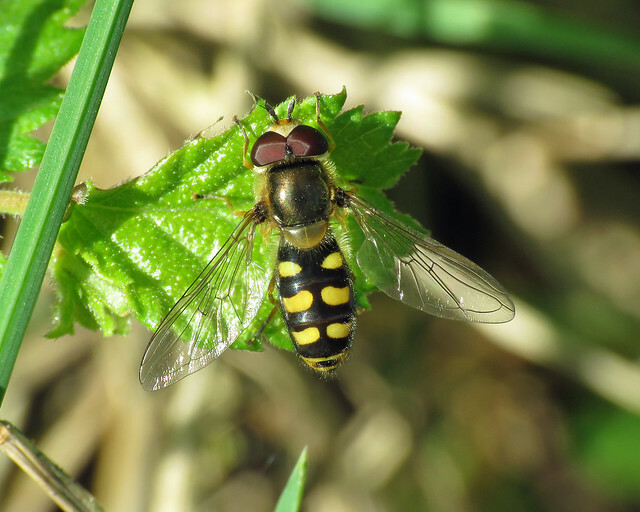 On the hoverfly front, a Syrphus sp. 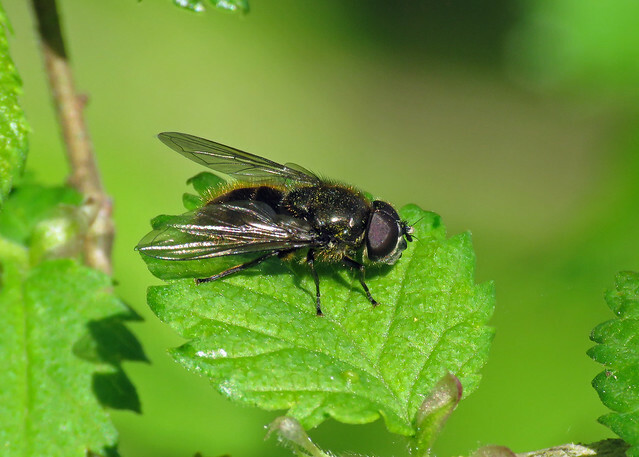 was new for the year, along with Eupeodes sp, plus a Chelosia sp. 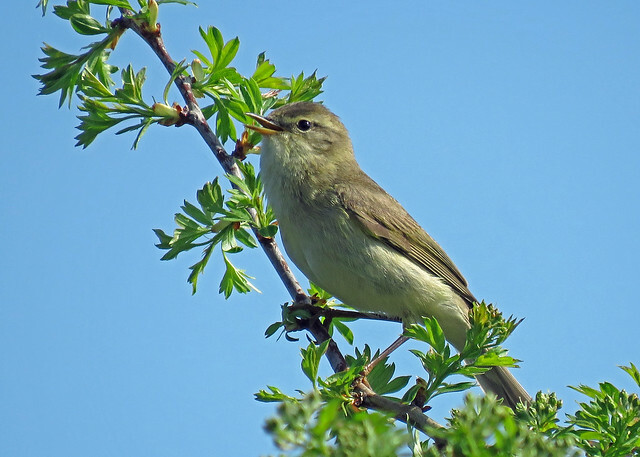 Bird-wise a few more summer migrants added to the list, Sedge Warbler Acrocephalus schoenobaenus and Whitethroat Sylvia communis both new for the year. 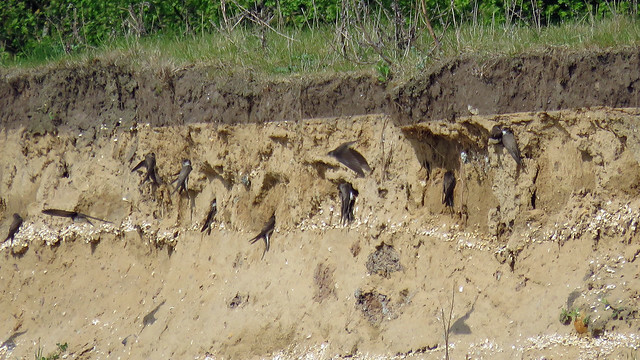 The Sand Martin Riparia riparia are showing interest in the banks put in place at the north side of the new workings. 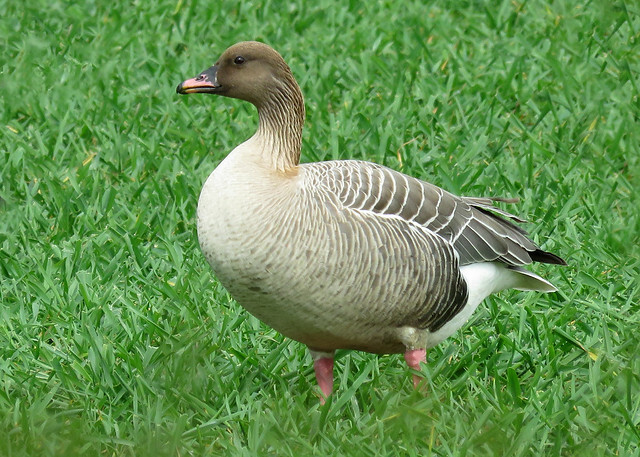 The Pink-footed Goose Anser brachyrhynchus is still in residence, showing well with the Greylag Geese Anser anser in North Field. 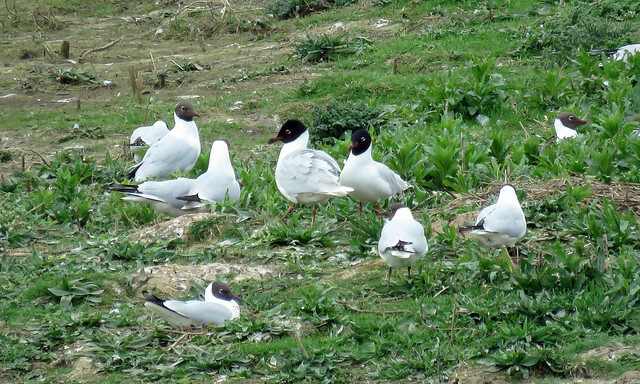 Two pairs of Mediterranean Gull Larus melanocephalus seeming a bit more settled than on previous visits. 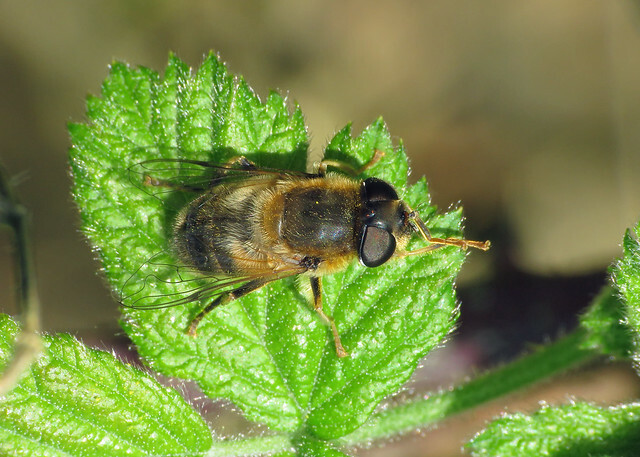 Cereal Leaf Beetle – Oulema melanopus s.l.